Tomato is more than a delicious vegetable. And, for several years experts have been studying the protective capacity of tomatoes. 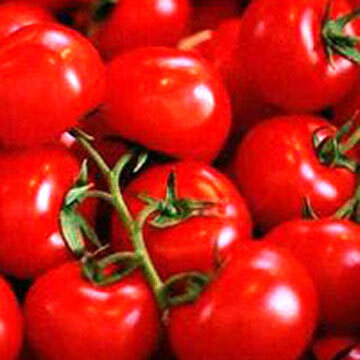 Now, a pill based on tomato could protect people from heart disease, say researchers. A new study has found that lycopene — the antioxidant red compound in tomato skins — stops cholesterol build-up and the pill made from it could stop strokes by simply cleaning up the fat-clogged arteries. According to the researchers, the treatment may work better than the statins millions of people take to combat the conditions, ‘The Sun’ reported. Trials show the result — pill Ateronon — slashes the level of harmful fats in the blood. And, the tablet will soon be unveiled at a British Cardiovascular Society Conference in London.